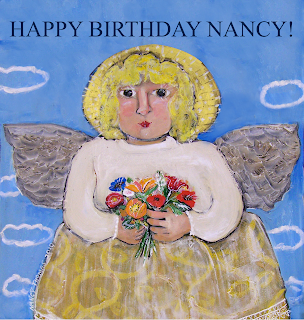 AUGUST IS NANCY'S BIRTHDAY MONTH! Happy Birthday to a woman whose imagination and creativity have brought so much happiness to so many people! to see the wonderful art!